17 / Nov / 18 Issue 4 Launch and reading group at the Zine Library, 16 Nicholson Street. A small reading group discussing the texts published in ARG4 by Rebecca Gill, Jennifer Wilson and Jens Massimov in relation to Karen Barad’s Getting Real: Technoscientific Practices and the Materialisation of Reality. 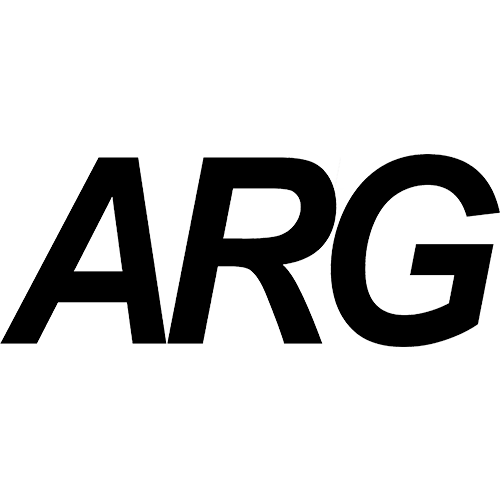 Followed by the publication launch of ARG4. 08 / Jun / 18 Issue 3 Launch at the CCA, with an exhibition of works by ARG3 contributor Elianor Oudjedi. 31 / May / 18 Publication of the GSA’s MFA Degree Show catalogue, written by Chloë Reid. 24 / Mar / 18 Issue 2 Launch. Held at Transmission in response to the publication of Tiffany Boyle’s On the Wider and Historical Contexts Around the Withdrawal of Transmission’s RFO Status in ARG2. 17 / Mar / 18 Artist talk, CIVIC ROOM. 22 / Nov / 17 Issue 1 Launch. With Yung KP, Bamya and Hill 52. With thanks to the New Glasgow Society for hosting. 14 / Sept / 17 GSS studio visit 14 Sept 2017, in collaboration with The Art School for GSA’s 2017 Freshers Week.